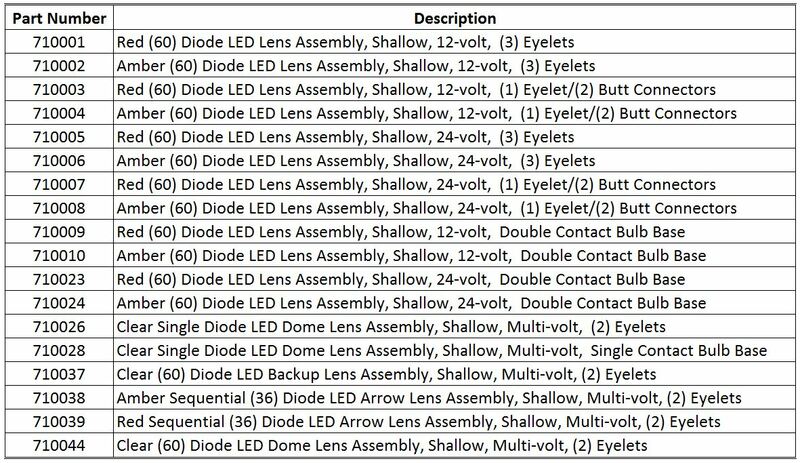 LED lens inserts for 40, 45, 47 & 70 series lamps. 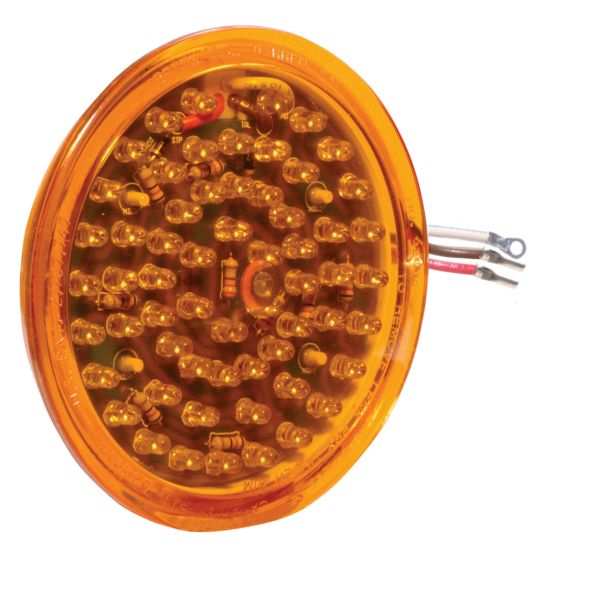 Used in Betts plastic and aluminum body recessed and surface mount lamps. 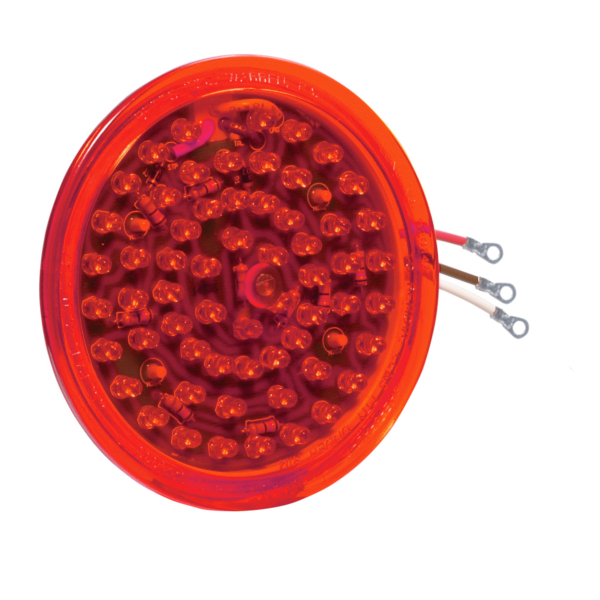 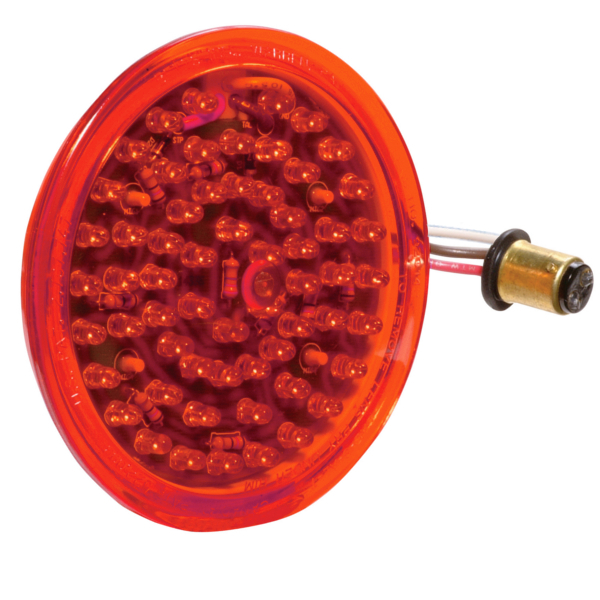 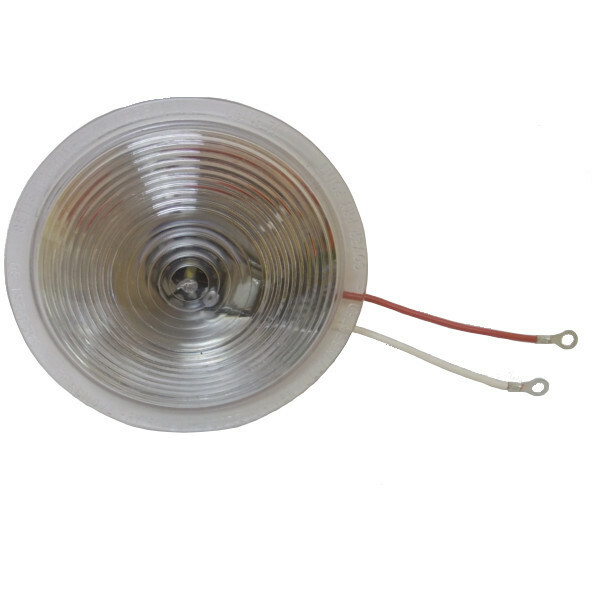 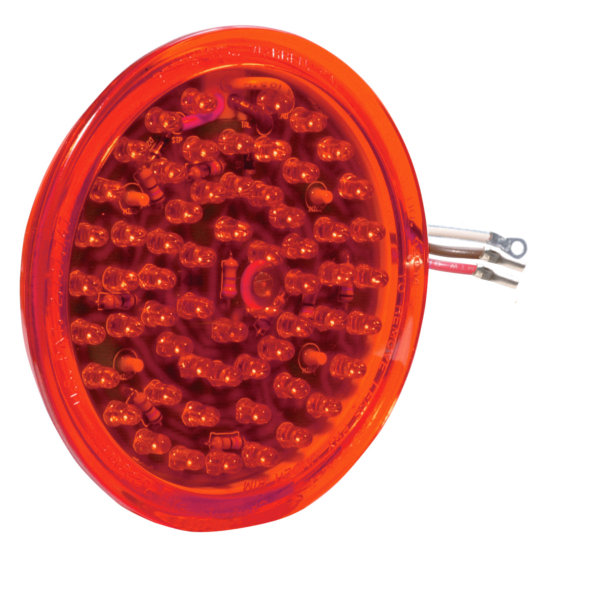 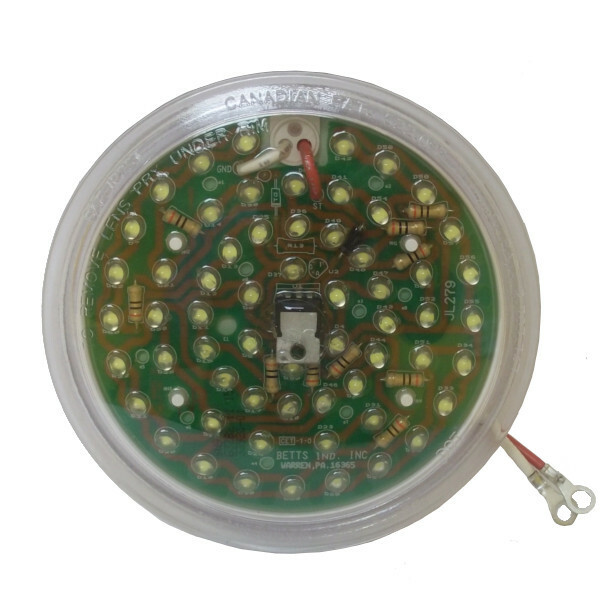 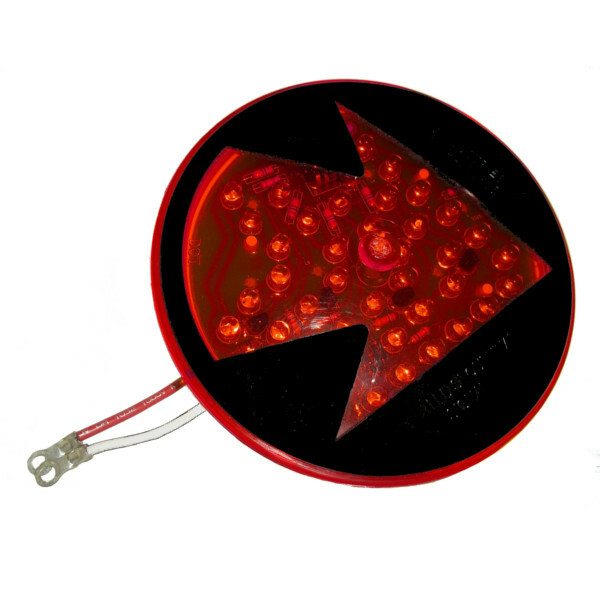 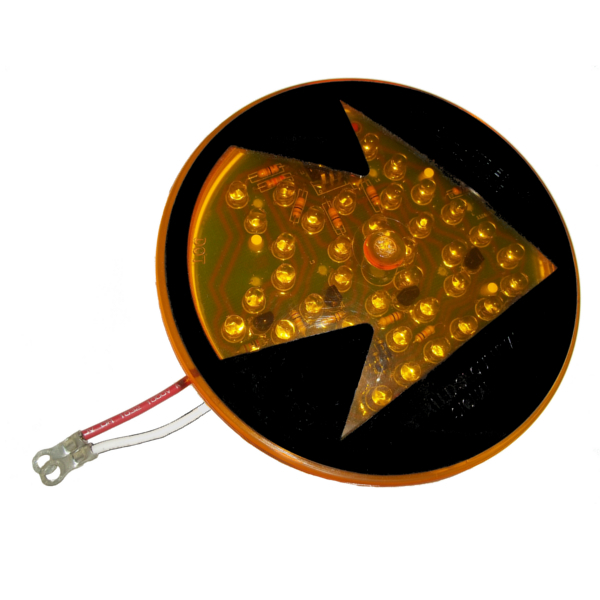 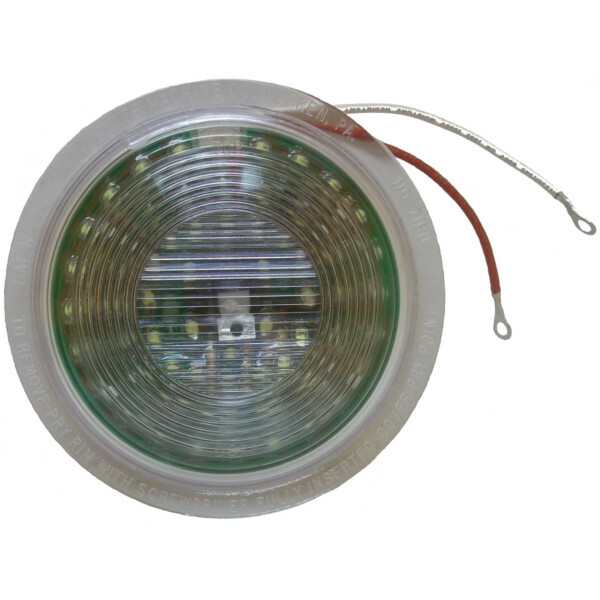 Lens assemblies feature (60) light emitting diodes in an epoxy on low power to provide marker or tail function that increase to high power output for stop or turn functions. 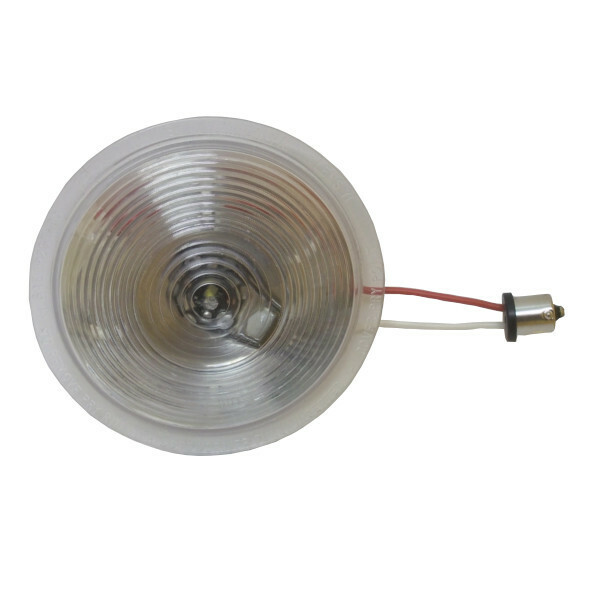 Shallow lens assemblies available in 12, 24 or multi-volt (single diode).